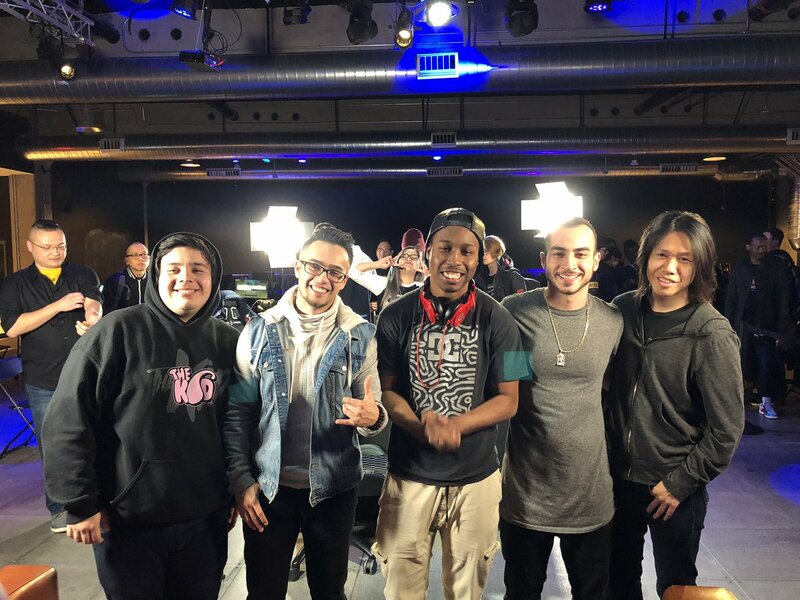 Weds Night Fights and Esports Arena had an amazing Season 1 supporting Street Fighter V players in our flagship venues and throughout participating Walmart stores. When the dust settled, Fort Worth’s Nigel single handedly defeated Team NorCal at the Saturday Fight Night on NBC exhibition. We absolutely love community driven success stories and that is the direction we are heading for Season 2. We are excited to announce the Weds Night Fights League Nights Season 2 champion will win a trip to the Evolution World Championships in Las Vegas! Starting on April 3, players at our WNF x ESA/Walmart locations will have a chance at earning league points to become our Season 2 champion. We are looking forward to seeing the next hometown hero make their mark at EVO’s world stage this August 2-4, 2019! Ranking Points: Players will earn league points after each tournament has concluded. 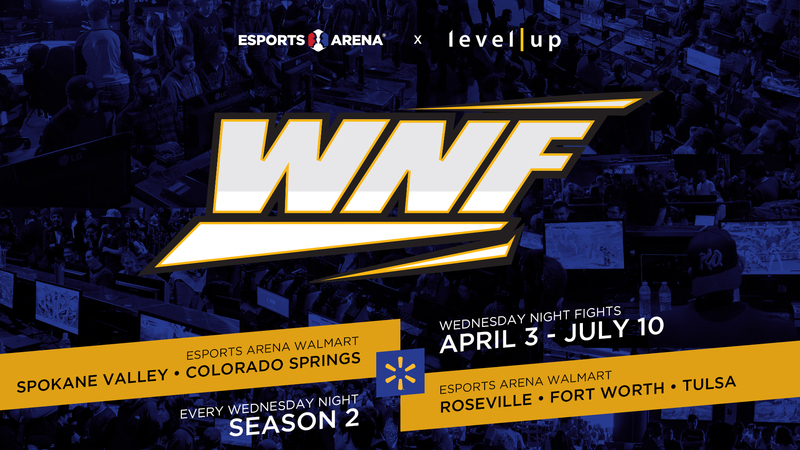 The player with the highest league points out of all WNF x ESA Walmart stores by the end of the season will win the trip to EVO2019! To spice things up, finalists will earn an additional 10 points to their score during our mid season (May 15) and Season Finale (July 10). Boost points can either assist players in closing the gap or solidify their lead throughout the season. In case there are any ties in league points, the venue with the most participants throughout Season 2 will be awarded the trip. For example, let’s say Roseville and Tulsa 1st place champions are tied with 100 points. Let’s also say throughout Season 2, Roseville had 150 total entrants and Tulsa had 145 total entrants. We will utilize the total accumulative entrants from their tournaments as the tie breaker which would be Roseville. Participation will be extremely important this Season as the tie breaker rule might come in effect. Level Up is committed to providing innovative, unparalleled content creation and distribution as well as brand awareness through inventive, live internet streaming and event consulting services.